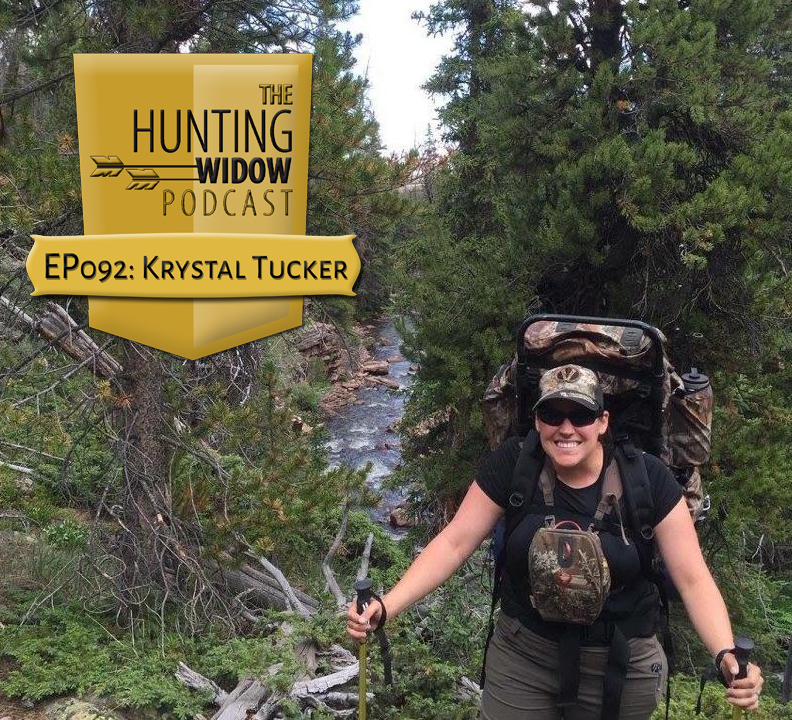 Krystal Tucker grew up in an outdoors family. She spent her time bird hunting and fishing, then making the decision to join in on law enforcement. Though being a police officer was not her plan, she wanted to be a Game Warden and made it happen! Tune in to todays show to find out her journey from hunting as a kid to joining Utah's DWR! You have been chosen to give a 40 minute presentation right now, what topic do you chose? THIS! What is the top questions you get asked? How do I become a Game Warden?